Zhang Shuai would likely get a wildcard. Last edited by zsl1010; Yesterday at 02:30 PM. Last edited by zsl1010; Yesterday at 03:14 PM. It's going to be even weaker this year now that Zhengzhou has been made a Premier and moved. 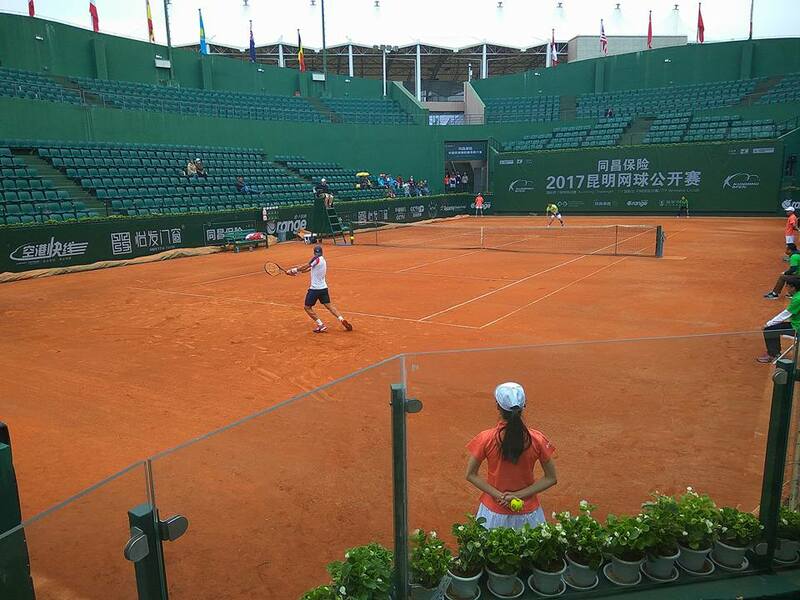 in successive weeks and the 8th seed in Anning still had a relatively low ranking of 179. 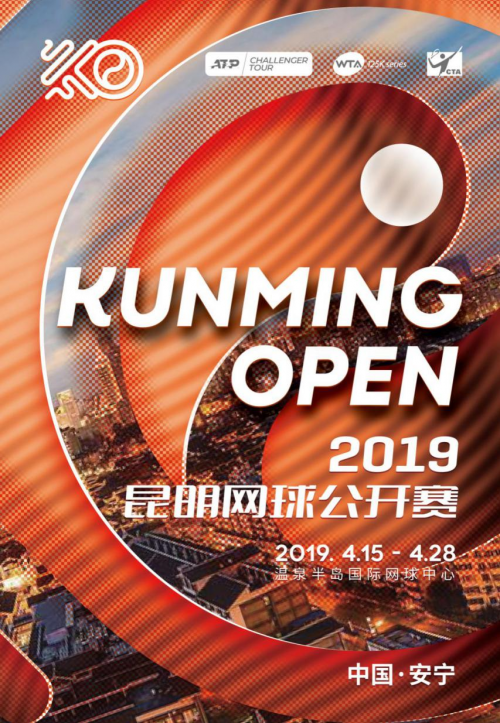 This year, obviously Zhengzhou has moved, Quanzhou has been cancelled, so less incentive for players outside the region to head to it and make it a mini swing. I'm not surprised SaiSai has entered given her minimum 20 countable points over the Sunshine Double, but if she does make the latter stages here, it's a tight turnaround to get to Rabat to play a few days later. Any WCs left? Must go to Ma, right?! 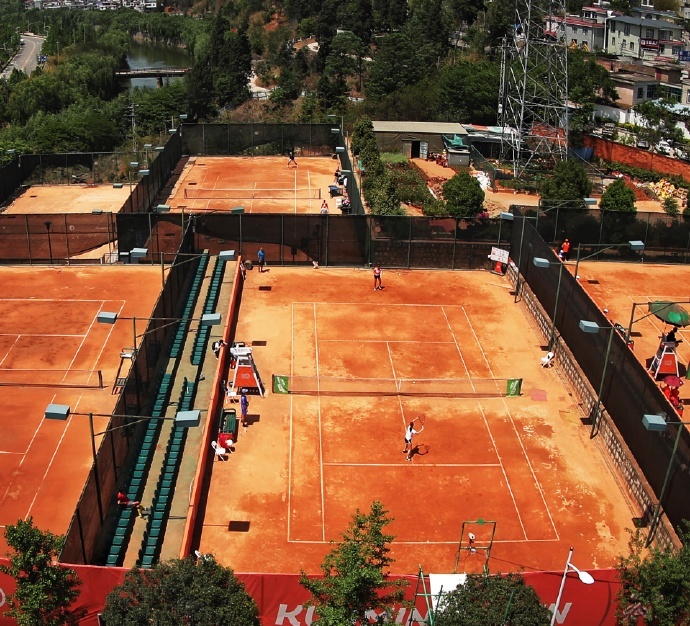 Is this red or green clay? jimbo mack and CrossCourt~Rally like this. Main Draw wildcards are likely awarded to these players. Ma Shuyue or Wang Xinyu etc. Last edited by zsl1010; Apr 20th, 2019 at 05:39 AM.